Easter Banner, Happy Easter Banner, Printable Easter Banner, Carrot Easter Banner, Printable Instant download. 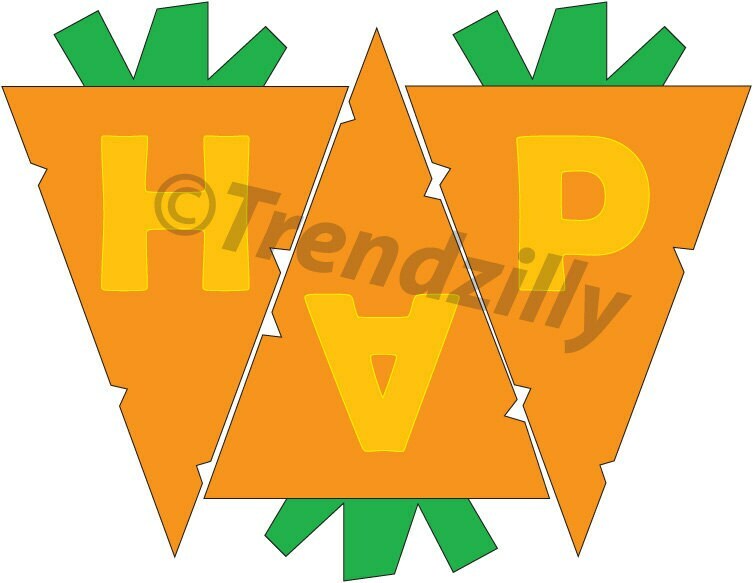 Carrot Happy Easter Banner printable. 3 Carrots per page. 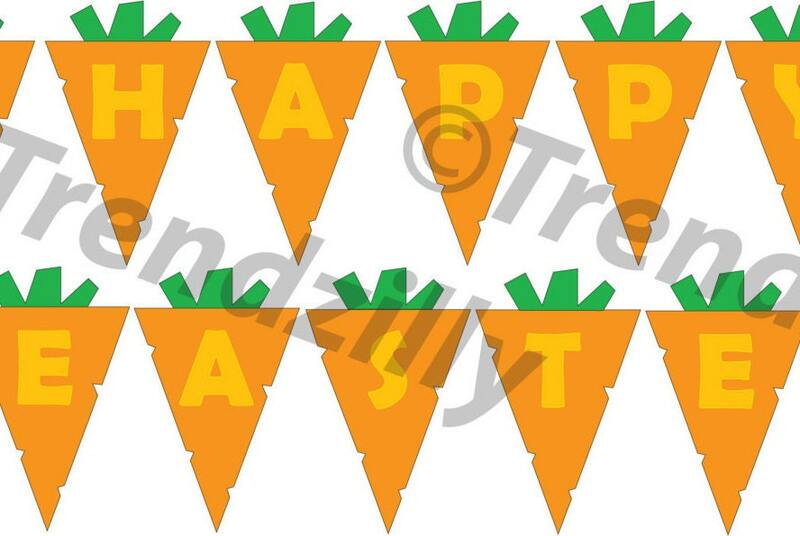 Each Carrot is approximately 5"x8"
~ Easter Banner, can be used as is printed on plain paper cut out or glued to construction paper or print on card stock and Strung up.